Over 130 highly qualified employees work in the service units of the DPS Group. In addition to DPS Engineering, which was founded in 1989 and continually focused on long-term customer relations in the Solutions, Products and Application Management business segments, the foundation of Division Consulting rounded off the business model with highly-qualified consulting services for finance and retail. With DPS Innovations, a research-based corporate unit focused on FinTech/RegTech Innovations was established at the end of 2016. All three business units cooperate to ensure a strategy of excellence in developing solutions for their customers. Intrinsic value and best practice to ensure successful business relationship with its customers in the long term characterise the corporate profile of the DPS Group. the DPS Group has succeeded in maintaining close ties with its clients for more than 25 years. By concentrating on professional and technical core competencies in finance and retail, significant solution expertise for sophisticated projects is guaranteed. Both in-house and on-site activities are carried out at the company sites in Hamburg, Frankfurt and Stuttgart. A highly-qualified team is working at the development centre in the Hamburg location on the development of products and tailored project solutions for our customers. Formation of DPS Engineering GmbH by executive associates Johann Prigge and Werner Dorschel. For more than 30 years DPS has been successfully working for the biggest names in the finance market and thus underlines the sustainability of the business model. More than 130 highly qualified staff working on development and business projects. Wilhelmus van Geenen is managing director of the DPS-Group, being responsible for the areas of application development, application management, processes and personnel. After training as a banker, Wilhelmus van Geenen studied business mathematics at the University of Karlsruhe. He has many years of experience with large scale IT projects in the banking industry. His particular expertise is in the areas of payments, multichannel banking and securities services. 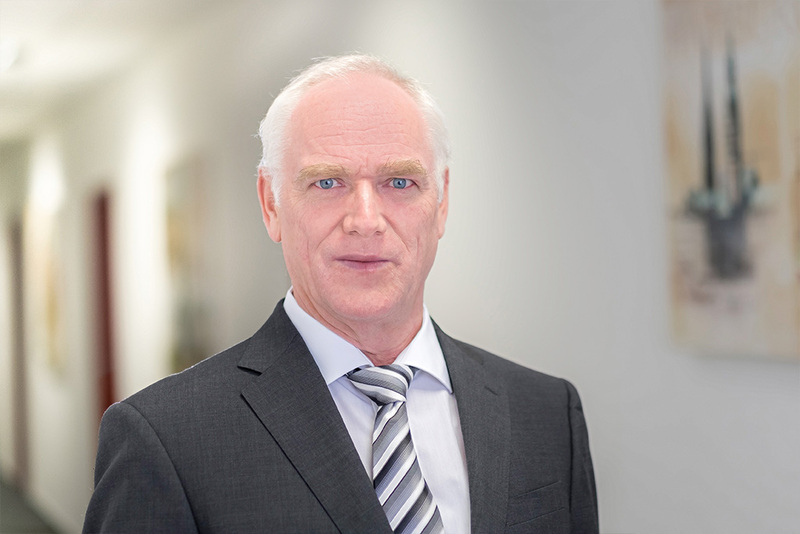 In 2012, Wilhelmus van Geenen was appointed managing director of DPS Engineering GmbH. Together with Johann Prigge, Wilhelmus van Geenen leads the development laboratory of the DPS group and is responsible in particular for the methods and processes in application management and development projects. Joachim Dorschel managing director of the DPS-Group. He is responsible for the areas of sales, project management, law, research and Innovation & Consultance. 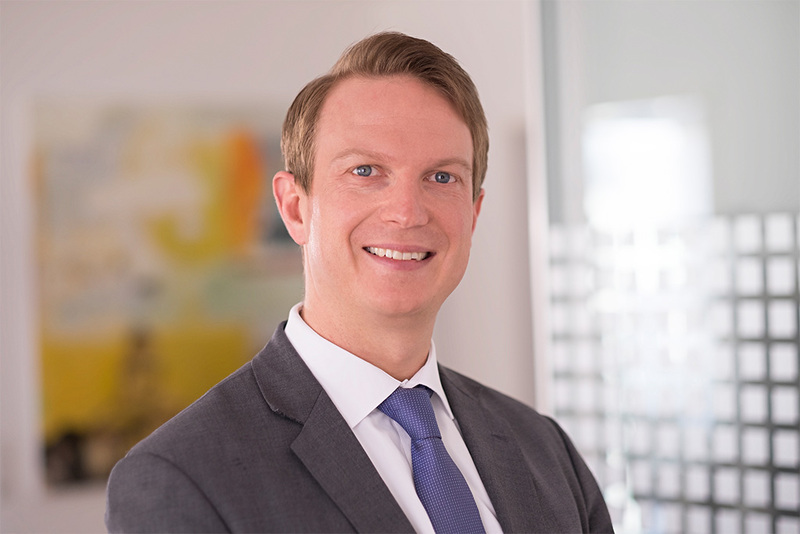 After studying law, Joachim Dorschel worked as a lawyer in IT law for the firms TaylorWessing and Bartsch and Partner. In 2011 he became a partner at the firm Bartsch Lawyers in Karlsruhe. After joining DPS Engineering in 2014 he was initially responsible for the account management of one of the company’s major customers. 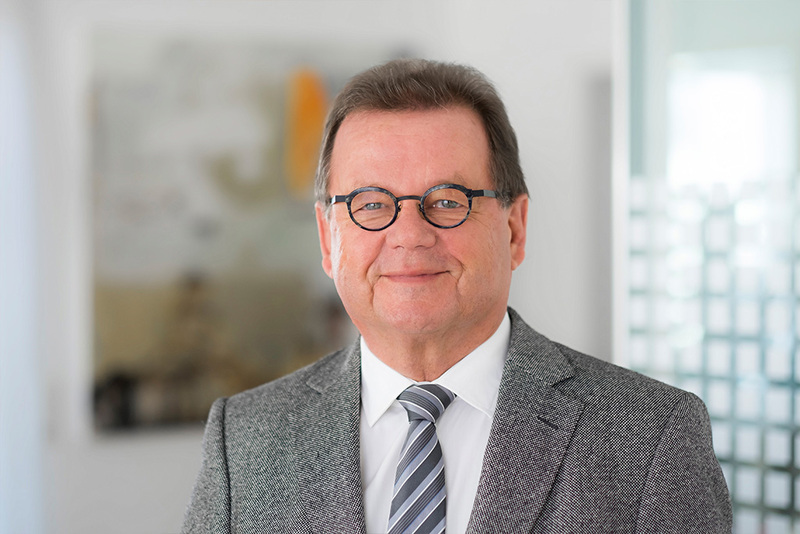 In early 2016 Joachim Dorschel was appointed managing director. Thomas Kanold is responsible for Enterprise Products and HR area in the field of DPS Group Management. After his studies in Constance Thomas Kanold was employed in a medium-sized consultancy firm for over nine years in which he was able to gain extensive insights and experience in major IT projects and the financial sector. Since joining DPS in 2014, he has initially held responsibility over Key Account Management for a number of major customers in Frankfurt. Since being appointed Managing Director at the beginning of 2019 he has held complete responsibility over DPS product business. Werner Dorschel is a founding partner and managing director of the DPS-Group. In the DPS Group, Werner Dorschel is responsible for sales, finance, strategy and consulting. 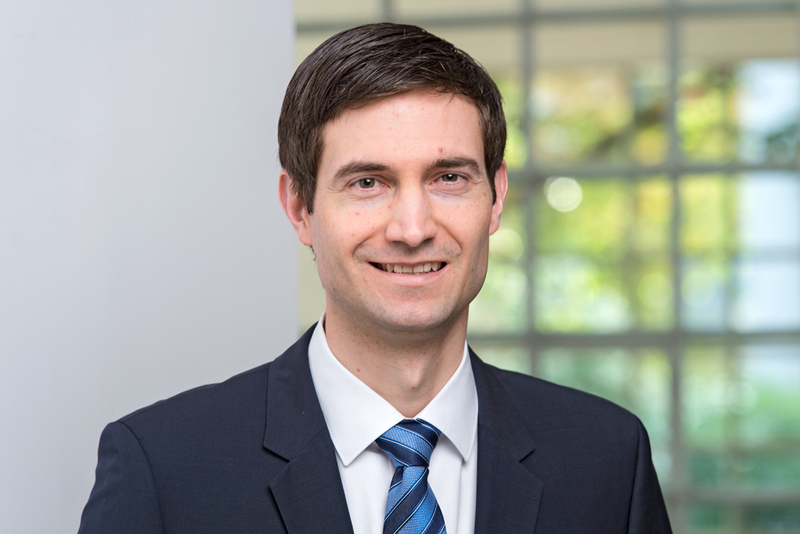 For a time in his professional life Werner Dorschel was concerned with tasks in the field of IT for the financial sector and responsible for a number of major projects in this area, holding a variety of positions. Werner Dorschel started his career as an application developer at Allianz AG. For a major part of his professional life Werner Dorschel worked at Nixdorf Computer AG, today Diebold Nixdorf, first as a software development group leader and most recently as head of sales marketing financial institutions. In 1989, Werner Dorschel founded DPS Engineering GmbH together with Johann Prigge. Johann Prigge is a founding partner and managing director of the DPS-Group. He is responsible for software technology, architecture and infrastructure within the DPS group. Johann Prigge has over 40 years of experience in the implementation of bank IT projects. 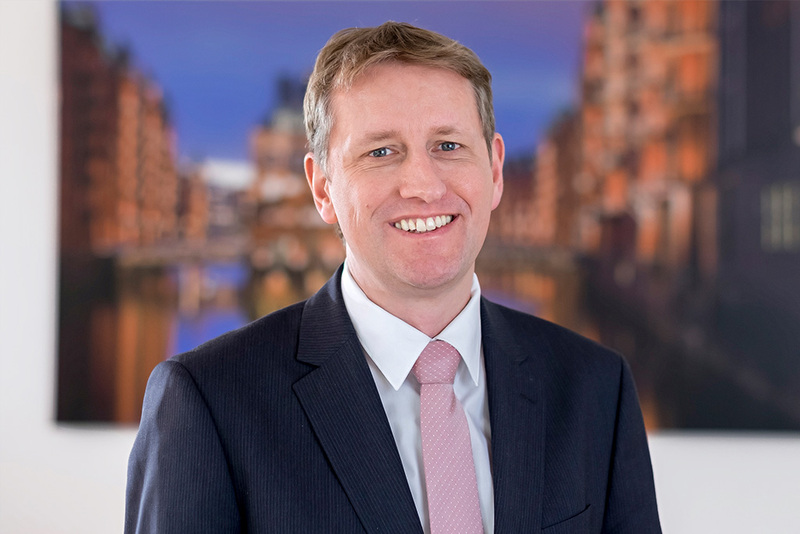 After training in the IT and banking sector, Johann Prigge held various positions in the companies of North German savings banks organisations, most recently as head of application development and vice director of the Schleswig-Holstein association data centre. In 1989, Johann Prigge founded DPS Engineering GmbH together with Werner Dorschel. 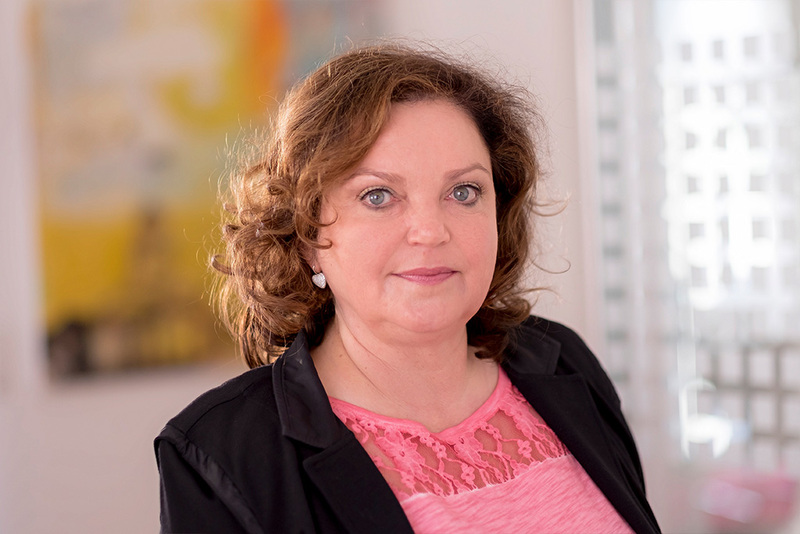 Ulla Koch-Bratl is an authorised officer and responsible for the areas of organisational development, contractual matters and financial accounting.